This Faculty is actively developing its community of research students. We welcome enquiries in the fields of computing, software engineering and cyber security; digital media; vehicle and engine technology; spatial planning; built and natural environment management; sustainable and low-carbon technologies. 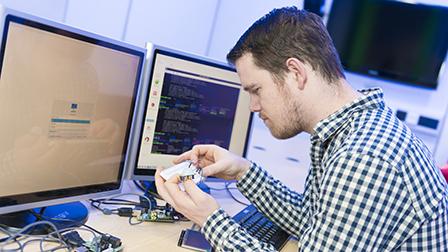 The School welcomes enquiries relating to hardware of telecommunications, computer networks, games technology, electronic engineering and software engineering. 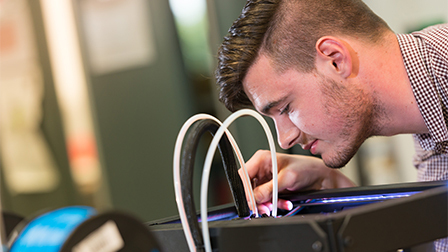 The School welcomes enquiries relating to digital audio processing, digital image and video processing, animation and virtual environment, and web and social media technologies. 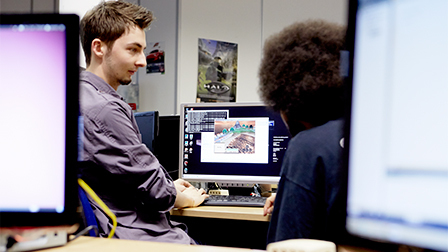 The School welcomes enquiries relating to topics including motorsports technology, logistics and project management. The School welcomes enquiries relating to planning, development, surveying, facilities management, conservation, expertise development, and history. 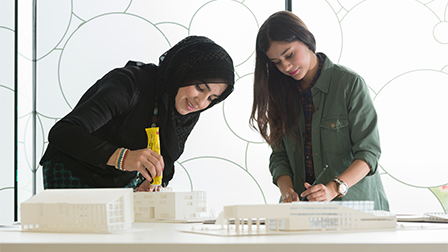 For general discussions about the Faculty and research degrees contact the Faculty's Director of Research, Professor Peter Larkham (peter.larkham@bcu.ac.uk). Formal applications should be made using the University's online application form, which can be found under the 'How to Apply' tab of the relevant course page (see links above). The form should be accompanied by an initial research proposal of 1,000 - 2,500 words (fully referenced) explaining your ideas about topic and how it might be studied - this allows us to match your ideas with staff experience and interests, and (if you wish) accompanied by a curriculum vitae. To discuss the application process or request an application form contact our Research Administrator, Sue Witton (sue.witton@bcu.ac.uk).